How many islands in the World are uninhabited? I should clarify what I mean by uninhabited, I mean with human beings? Do you know? I don’t know either, I would guess there are hundreds or thousands of them on our planet. Beautiful and barren plots of land that just materialize out of the middle of the Ocean. Floating plots of land that have existed for millions of years, just sitting there, frozen in time as if they are just waiting, waiting for something or someone to come along and change their very existence, their future, their destiny. For someone who spends much of his time traveling around the world. It never dawned on me that there are places where people do not exist. In my 46 years of life, I have never been to a place where there wasn’t other people living their lives, the hustle and bustle of life all around me. 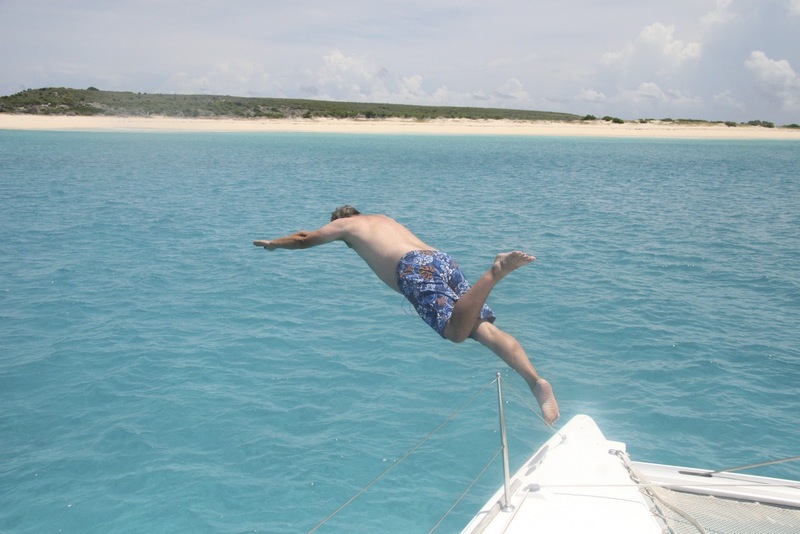 Until a recent trip to the Caribbean, where for the very first time in my life, I went to an Island of NONE. For some reason I have had trouble writing about this one day of my most recent trip. It came to me on a plane back to Phoenix from Milwaukee that the reason this was difficult to write about is because it had an almost spiritual affect on me. Much like the affect I felt from my Hike to Machu Pichhu. If you have not read that series, I believe it is well worth the time. You can start reading the series here. I believe it was one of those experiences where everything came together to make one of the most memorable day trips I’ve had. Let me give you some background. Myself and 10 family and friends made our way to the Island of St. Maarten/St. Martin. It was to celebrate my Partner’s milestone Birthday, 50 years of life. We spent 8 wonderful days celebrating his one day, now if that isn’t a deal I don’t know what is. Of the 11 of us, 7 of the guests had never been to this Island before. I am sure I don’t have to tell you about the possible land-mines of travel with friends and family. I am happy to report this was a fantastic trip and it wouldn’t have been the same with out them. My gift to my partner aside from the trip as a whole, was a day of sailing. So we set out to find the perfect boat to accommodate the 11 of us and the perfect itinerary for the day, we found it. 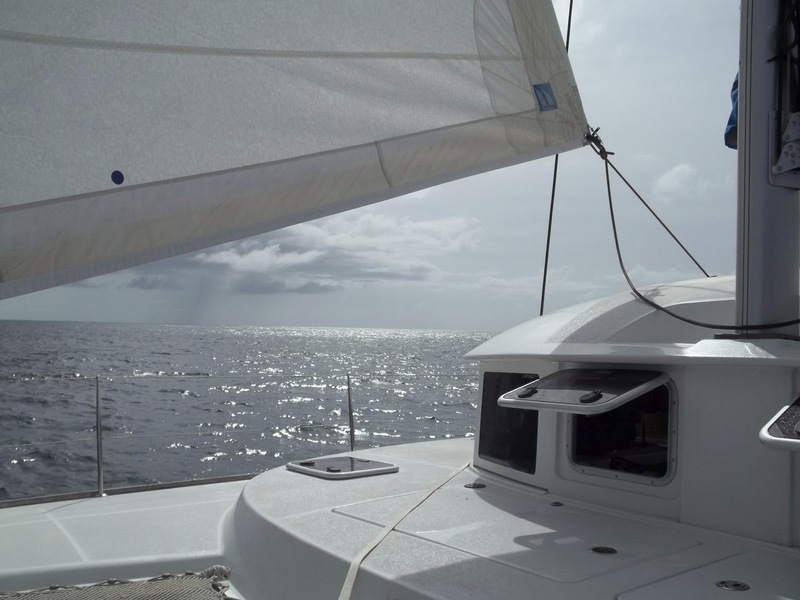 A beautiful 40 foot Catamaran captained by an extremely friendly and competent crew. Captain Franc, yes a French Sailing Captain, accent and all. 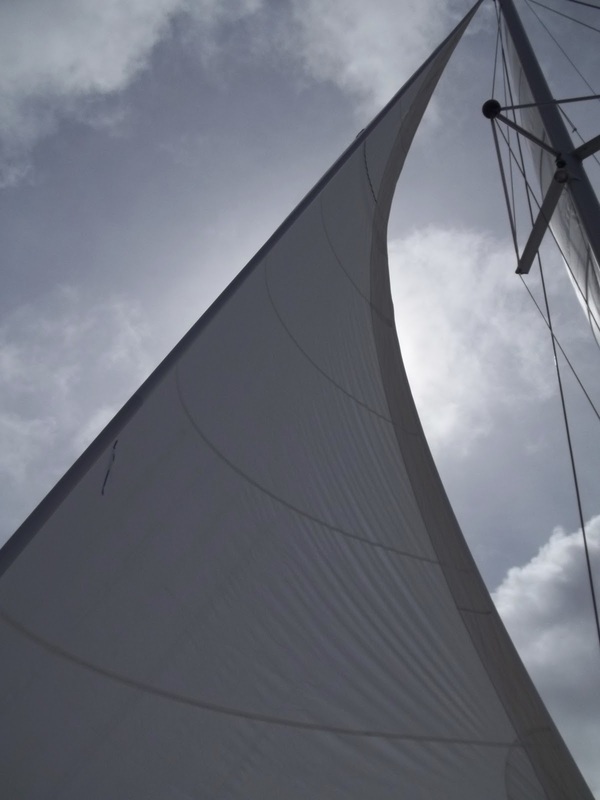 Now this is not my first sailing adventure and I have come to learn that the crew you have can make or break your day. Franc, made our day. 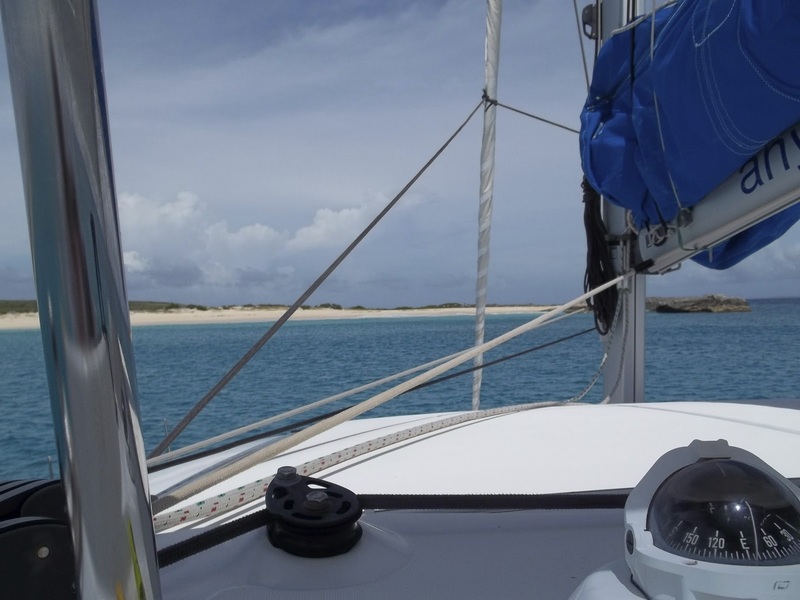 Next up the Itinerary, we settled on a full day of sailing through the beautiful blue waters of the Caribbean, making our way to Anguilla, then on to an Island by the name of Dog, Dog Island to be exact. 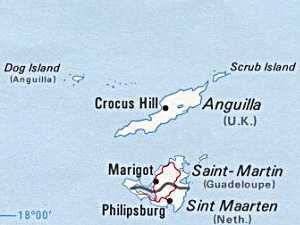 Dog Island is one of the islands that is part of the British Territory that includes Anguilla, Dog Island and Prickly Pear Island. 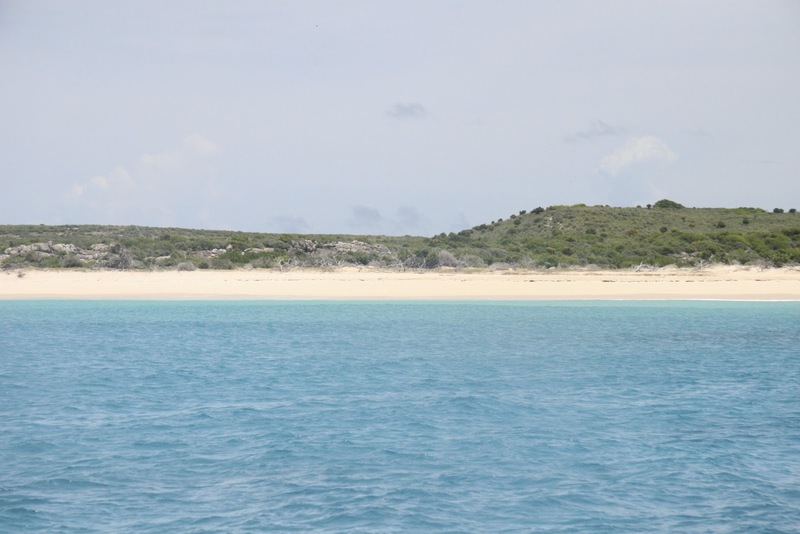 Both Dog and Prickly Pear reside a little North West of Anguilla, maybe about 2-3 nautical miles away. I like to share with you some history of the places I visit, however there isn’t much to share about Dog Island, there aren’t any monuments to past rulers, no fantastic resorts or restaurants you must visit, it’s uninhabited, so what can I tell you? I can tell you it’s a little slice of Heaven. But it’s not exactly uninhabited, it has goats. Now with a name like Dog Island you might expect, oh I don’t know, Dogs. No, Goats, thats what you get on Dog Island. I understand they were brought there to keep the grasses, bushes, trees etc under control. It seems quite strange that you have this floating mass of land in the middle of the ocean, with goats living on it. And yet, it seemed perfectly normal. 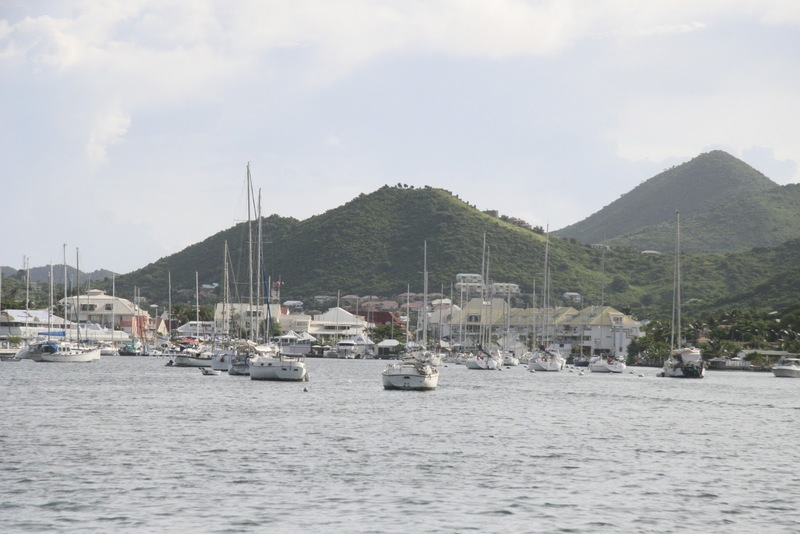 We set sail at 8 a.m. from the Marina of Marigot, St. Martin. With this being the middle of Hurricane Season, there weren’t a lot of boats out and about. 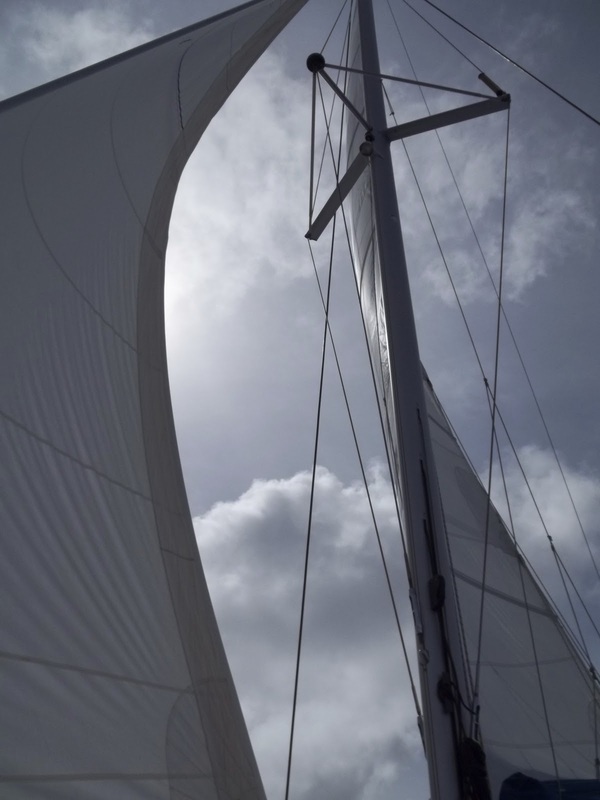 Adding to the exclusiveness of this day with family and friends and our Captain Franc, we felt as though the Ocean was ours, ours to do as we wish. 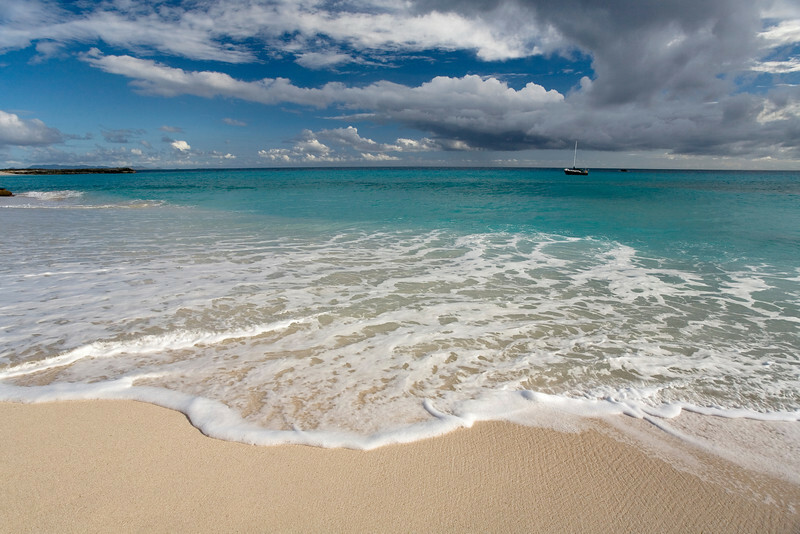 It turned out to be one of the most beautiful days of our stay on St. Maarten/St. Martin, off in the distance we could watch rain falling over the ocean even witnessing a water funnel at one point. Always sailing towards the sunny skies and Dog Island. We arrived at Dog Island after about 2-1/2 hours of sailing. 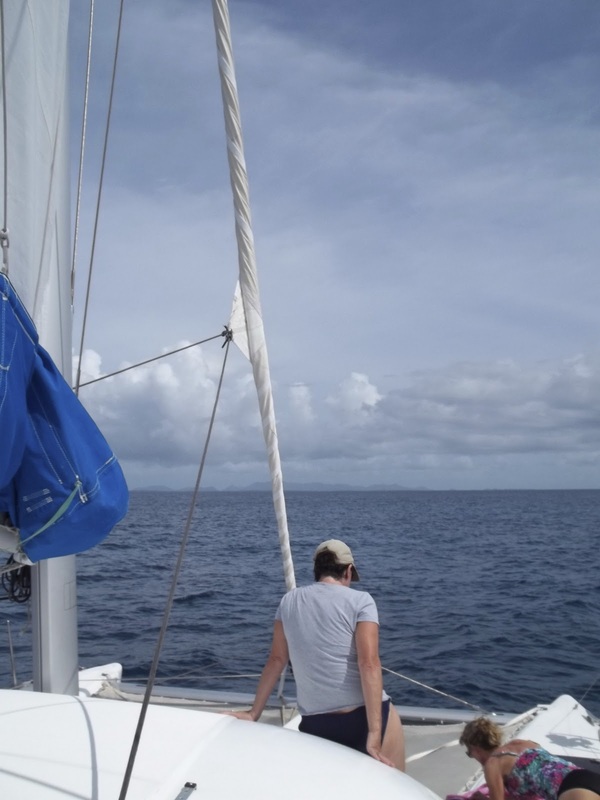 As we approached the island, the birds flying, the sun shinning, the Caribbean water turning from silvery black, to silvery blue, then to the crystal clear turquoise that the Caribbean is known for. We found our spot to anchor and from here, you can see clear to the bottom of the ocean, the bottom is nearly 70 feet below us, and yet we can see the rocks, shells and fish. I am convinced that if you dropped a quarter in the water, you would be able to see it on the bottom. The water so clear, so vast and so inviting. As I look around it is unbelievable to find yourself in a place that seems untouched, a place that God has saved just for me to experience today. It made me feel so small and insignificant, the surroundings reminding me that I am but a grain of sand in this world. The Jewel tones of the water call me, I can wait no longer and must meet my new friend, I jump of course. 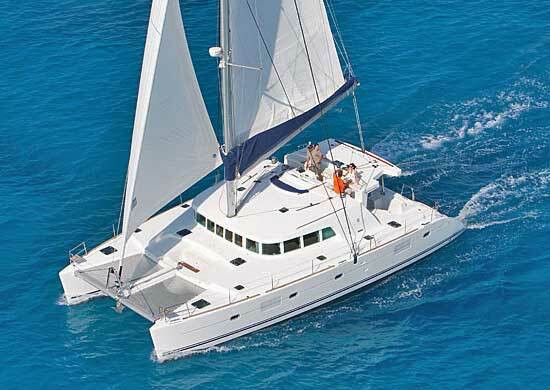 We will spend hours anchored off Dog Island getting acquainted, swimming, snorkeling, drinking and eating a fantastic lunch provided by our favorite French Bakery, Sarafina’s in Marigot. But it comes time to meet Dog Island. Franc lowers the dingy and takes me a shore with a couple others. I have never set foot on a beach that didn’t have footprints already on it. It’s as if we were Christopher Columbus and just found this beautiful paradise of an Island. 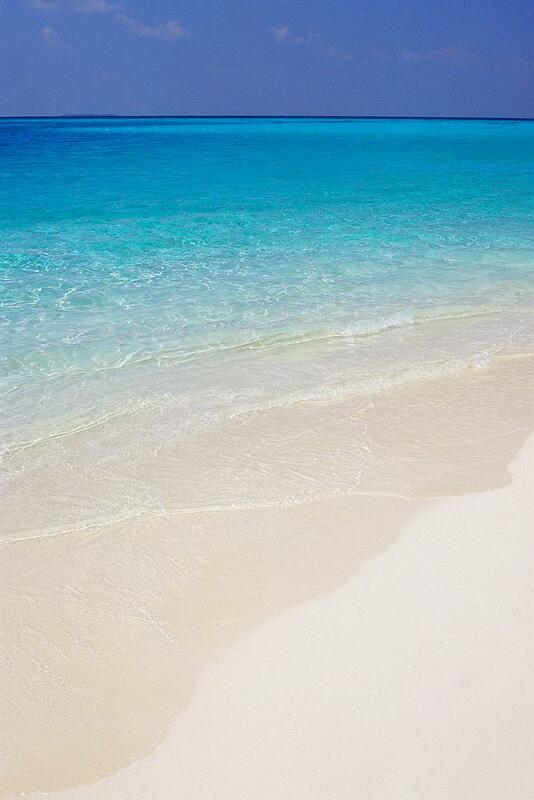 The white sand against the crystal clear turquoise water is mesmerizing. I had a moment when I found myself second guessing my desire to step in the sand, it was so beautiful and completely undisturbed. The turquoise water slapping up against it like a long lost lover. Simply mesmerizing. I have walked on beaches throughout the world, but I’ve never experienced sand like this before. It was blindly bright, airy, light and deep. My first step in the sand, I sank about 8 inches. If you could eat this sand it would be like sweet, airy cotton candy. It just melts away, forming to your foot steps. What do you do on a deserted Island? Absolutely nothing, you walk up and down the beach, explore your nearest surroundings, then realize you don’t want to disturb it any longer. When the dingy comes to retrieve us, I had a slight feeling of regret. Regret for disturbing and leaving my footprints in this beautiful beach and it’s smooth, untouched sand. As we board the Catamaran, I can not help myself but to turn and stare at the Island, wishing I was back there to stay, to move in and live the life of a nomad. Quickly I regained my thoughts and realized it’s time for a cocktail and some swimming. About an hour later we begin our trip back to St. Maarten/St. Martin, we must say goodbye to Dog Island, but maybe not for ever. The skies going back are darker, heavy with clouds in the distance, it is actually quite beautiful to watch rain fall on the open ocean. 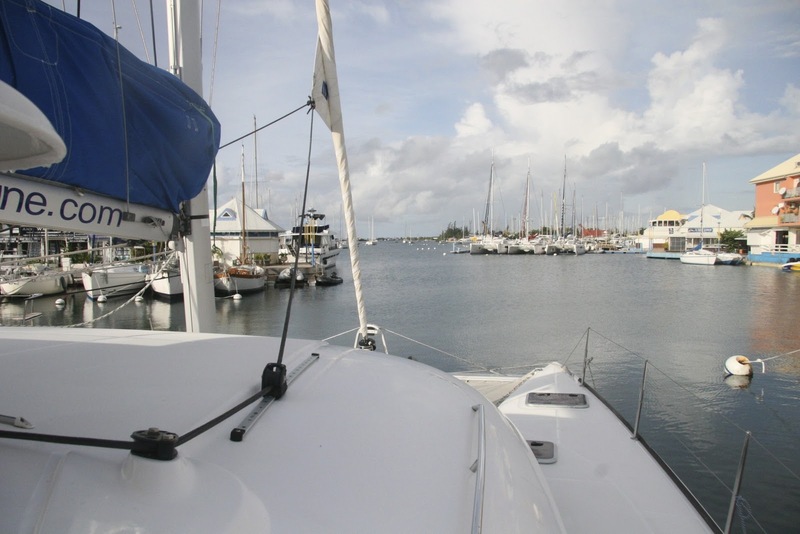 From time to time, we get a drop or two of rain, which helps to cool us down on this hot day of sailing. As we sail closer to our home for the week, we can see the storms building over St. Maarten, there’s going to be a lot of rain when we return. And sure enough, when we docked in the Marina, the downpour came. What a perfect way to end a perfect day. We were in the sun all day, the rain, was like a breath of fresh air. It was a perfect day, but what made it a perfect day was not the crystal clear water, the boat, the cocktails, Dog Island or Captain Franc. It was spending the day with my family and friends. I realized I could duplicate this day again and again if I really wanted to, but I may not be able to duplicate the people I spent it with. My daughter was able to join us on this vacation, the first in 6 years. This was also the first vacation with my partners family, in nearly 10 years together we have never done that. To be able to spend this time with all of them, is and will always be priceless to me. 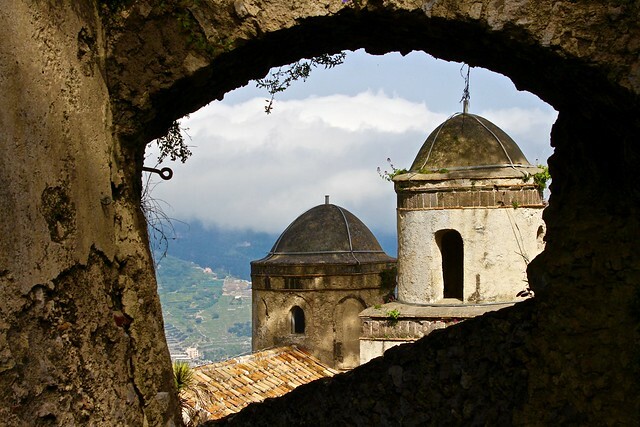 I enjoy my travels, I visit beautiful places filled with history and stories. My best trips are always with those I love, I hope you travel with those you love and experience the same feeling. 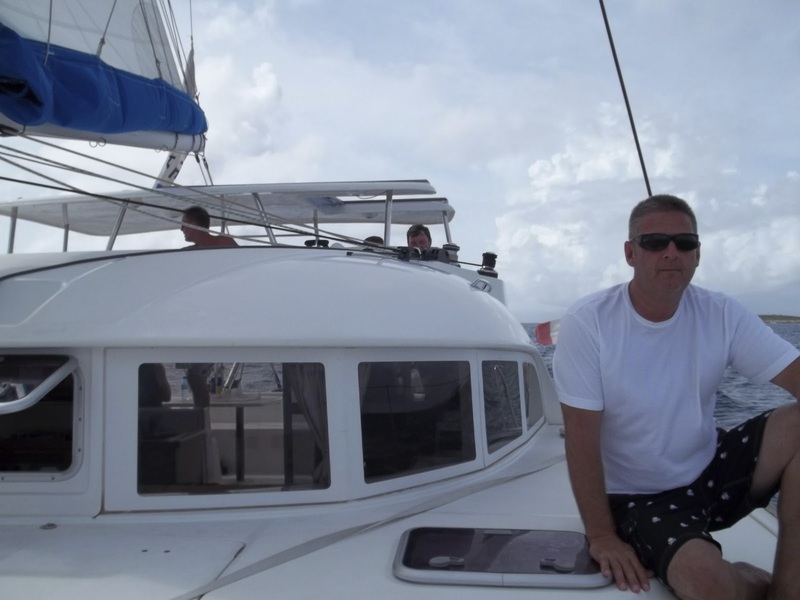 If your interested in how we found our boat and Captain, check out Anyway Marine here. Bulent Gulay helped to put together an unforgettable day, he is friendly, knowledgable and very accommodating. I highly recommend his organization. 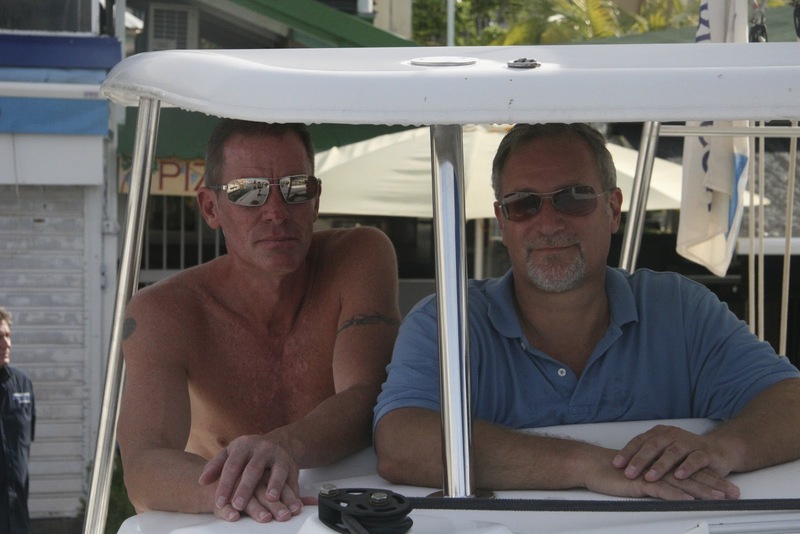 Become a friend of travelwithscott on Facebook, just click the “Like” Button on the right.